You don’t have to go any farther than your own backyard for great pizzeria taste. 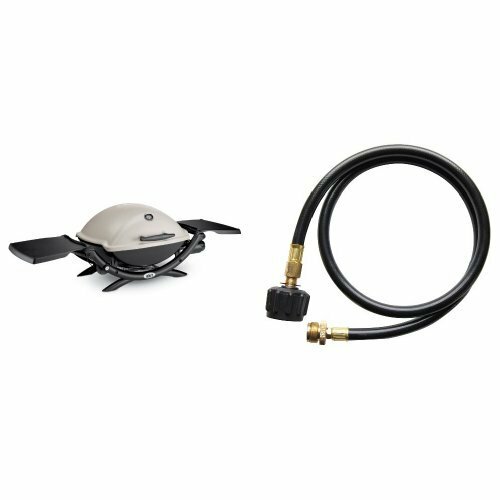 The Chicago Brick Oven 4 Piece Pizza Oven Kit is a top-of-the-line package that includes everything you need to install, maintain, and cook with your outdoor pizza oven. You’ll get a 4-piece oven, flue adapter, install kit, and cooking kit with pizza peel and brush. 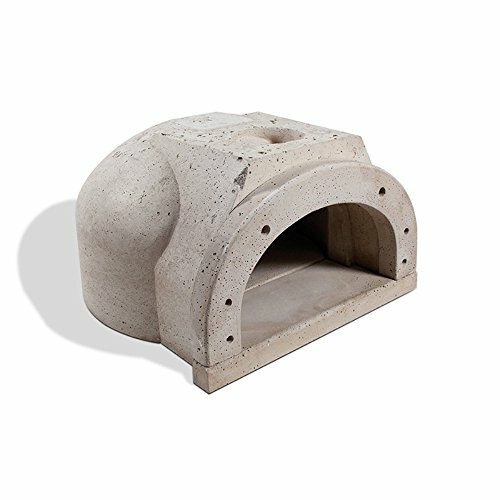 The oven itself is made from stainless steel fibers in a refractory brick material. 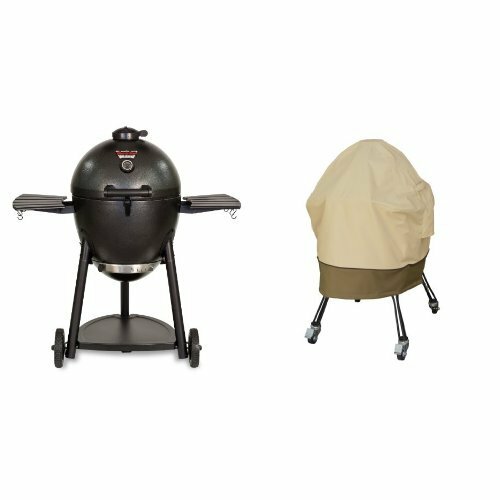 It is low-profile for perfect FlameRoll from front to back, insulated to retain heat perfectly, and provides efficient drafting that prevents smoke from exiting the front. 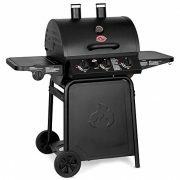 Measures 31.75L x 32.5W x 16H inches. There’s nothing like a wood-fired pizza, but attaining quality at home has always been impossible until now. 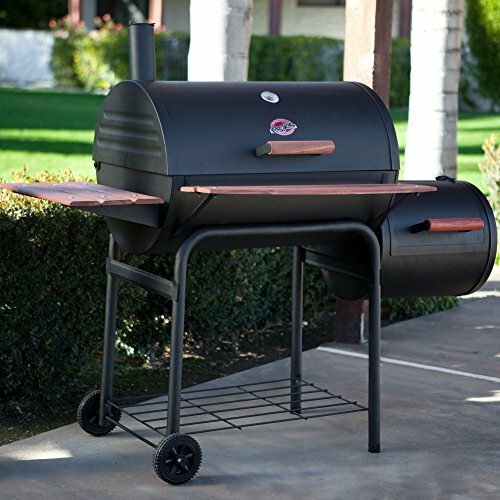 Chicago Brick Oven is an American company based in Chicago, one of the first to be based domestically. This means their products are designed and tested to meet American safety standards and won’t incur import fees and higher shipping costs from international models. 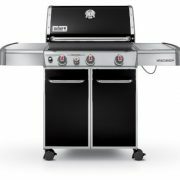 Based on restaurant ovens, Chicago Brick Oven’s range of backyard brick ovens are sure to be a hit at your next party. Reinforced stainless steel fibers in refractory brick. Made in the USA. Everything you need to install and maintain. 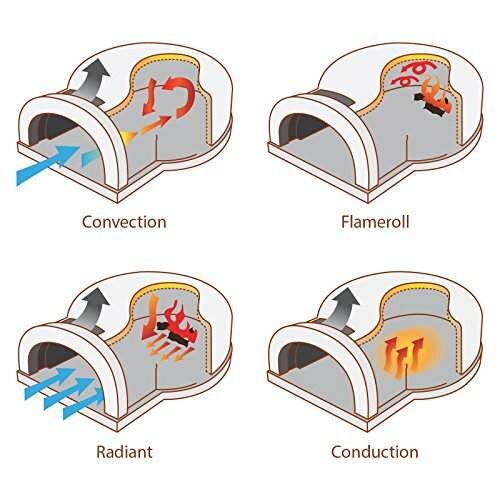 Low dome design for perfect FlameRoll. Includes pizza peel, wire brush and infrared thermometer. Dimensions: 31.75L x 32.5W x 16H inches.